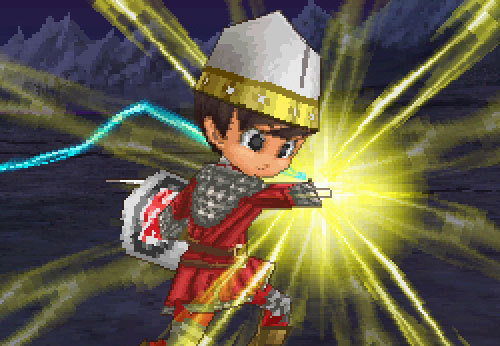 Dragon Quest IX: Sentinels of the Starry Skies is a turn-based RPG for the Nintendo DS that features a full fledge single player experience combined with co-operative multiplayer with up to four players. 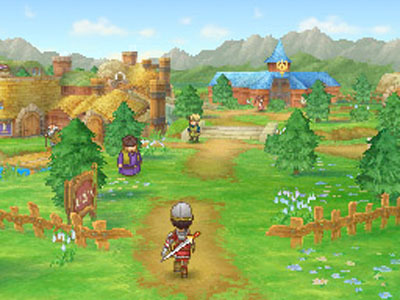 Dragon Quest IX is the first main title in the series to be released on a portable system and features unique aspects such as co-operative multiplayer and the ability to create and customise your own character and party members. It greatest strength is that it can still be completed purely as a single player game with great supporting characters, a fantastical story, a giant world full of secrets and an excellent tradition turn-based battle system. The story is based around the Celestrians, a group of angels that watch over the mortal world, who will be one day rewarded for their service by ascending to the Realm of the Almighty. Disaster strikes when the Celestrians are attacked and knocked down to the world below. The main character is stripped of his angel wings and forced to discover who was behind the attack and find a way back home. The story starts off formulaic, but really picks up as more is revealed leading to some great boss encounters during the end of the game. The story progression and minimal party member characterisation feels like a throwback to classic RPGs such as early instalments in both the Final Fantasy and Dragon Quest series. Dragon Quest IX offers a very tradition RPG experience bursting with a robust job class system, skills and special attacks to learn, equipment and accessories, side quests and alchemy to mix and craft different items. The battle system is turn based with up to four party members and there are no random battles as all enemies are seen roaming around the environments. The multiplayer component allows other players to become guests in your adventure, while still being fully controllable by each player. Dragon Quest IX offers one of the best implementations of local multiplayer found in the genre and is great if you are looking for an RPG to play with friends. 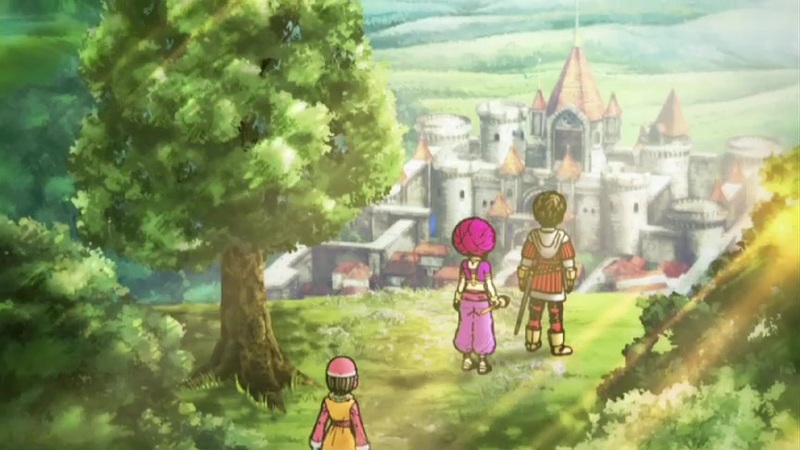 The soundtrack accompanying the journey is classic Dragon Quest and stays pretty closely to the series routes. The main theme “Overture IX” is a triumphant tune that evokes images of a grand adventure, while the more sombre piece “Heaven’s Prayer” played at the Observatory, helps add to the angelic tone of the narrative. There will definitely be some memorable melodies as you play through the game. 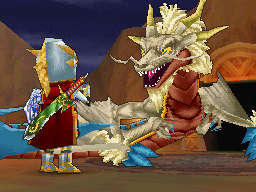 Dragon Quest IX is a fantastic traditional RPG that is equally fun to play through on your own or with friends. 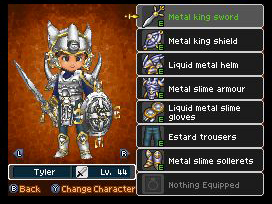 If you wish to play a classic RPG with fully customisable characters, then you should play Dragon Quest IX: Sentinels of the Starry Skies.